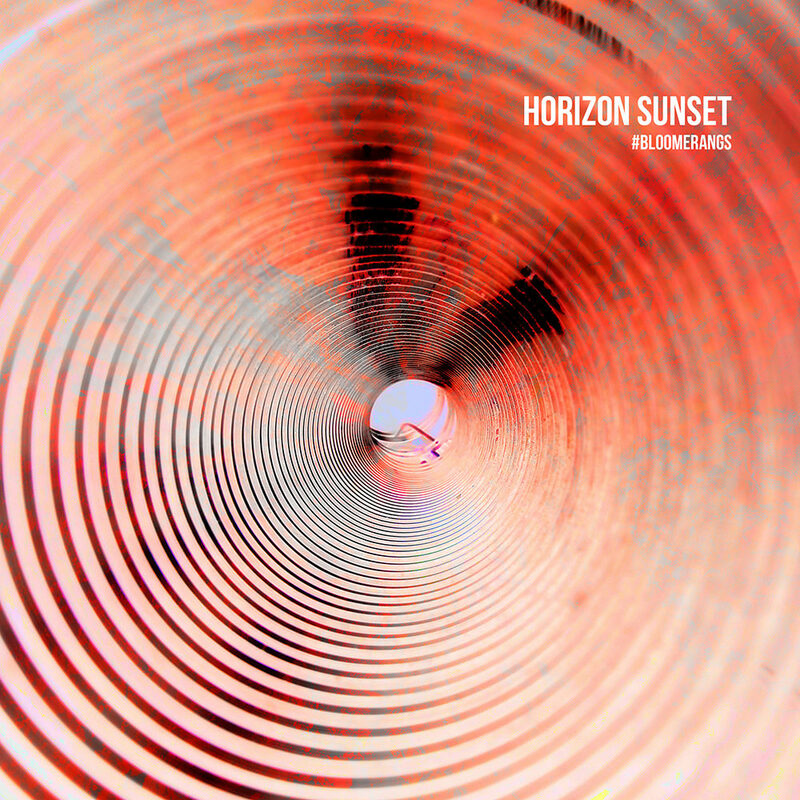 The 22 musicians of international music collective #Bloomerangs present their debut album Horizon Sunset, an eclectic and modern mix of jazzy big band swing, funky bass grooves and upbeat rock bravado that displays a diverse array of sounds and instruments. With this release, #Bloomerangs musical director and founder Rodrigo Cotelo displays his musicianship and unique compositional style and further expands the ensemble’s vision of music as a common universal language bridging difficult cultures and sounds in a global world. This deluxe edition includes three bonus tracks, Blooming Tone, Usual Suspects and Here and Now.